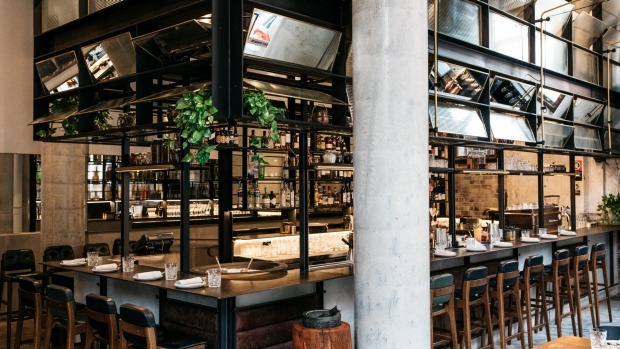 With its British celebrity chef Jason Atherton already departed from our shores, Kensington Street Social will close on October 21, reopening on October 30 as Barzaari Chippendale. This time it'll be a rising local star in the kitchen – former Quay chef Darryl Martin. The new venture is a collaboration between Martin, his business partner Andrew Jordanou, and Unlisted Collection founder Loh Lik Peng. Says Martin: "When I heard Jason was leaving I contacted [Automata's] Clayton Wells, who I worked with at Quay, and he introduced me to Peng. 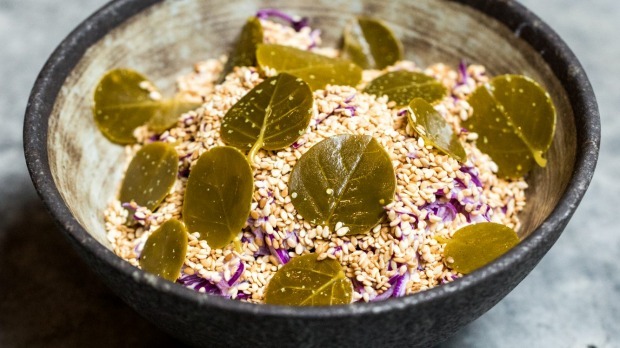 We had some meetings and next thing he's eating in our Marrickville restaurant, Barzaari." The Singaporean businessman liked what he found, saying, "It's a part of Sydney I'd never been to. The flavours were bold and there was a lot of fire and acidity." 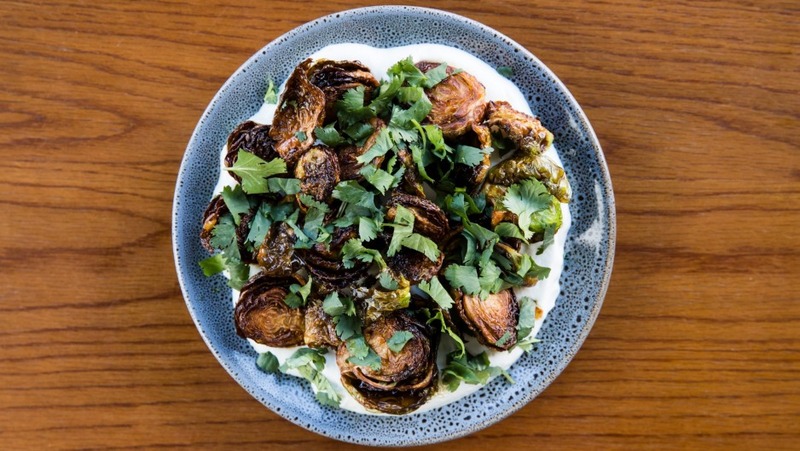 Barzaari Chippendale will continue the original's modern take on cuisines from Cyprus, Syria, Lebanon, Egypt and the eastern Mediterranean region. Martin says the Marrickville restaurant will remain open and he'll step the food up a notch in Chippendale. Loh Lik Peng, who will continue to work with Atherton in other markets, says the travel time to Sydney was too much for the British chef. "He has young kids and many other commitments so he asked to pull out." 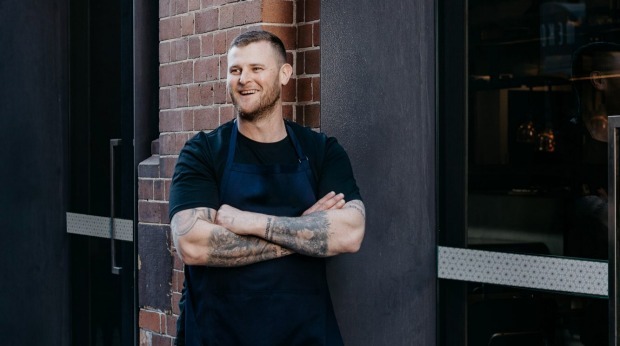 The hotelier has no plans to reboot his Silvereye space as a permanent restaurant in the same Old Clare complex, reporting it's working well as a pop-up and function space.